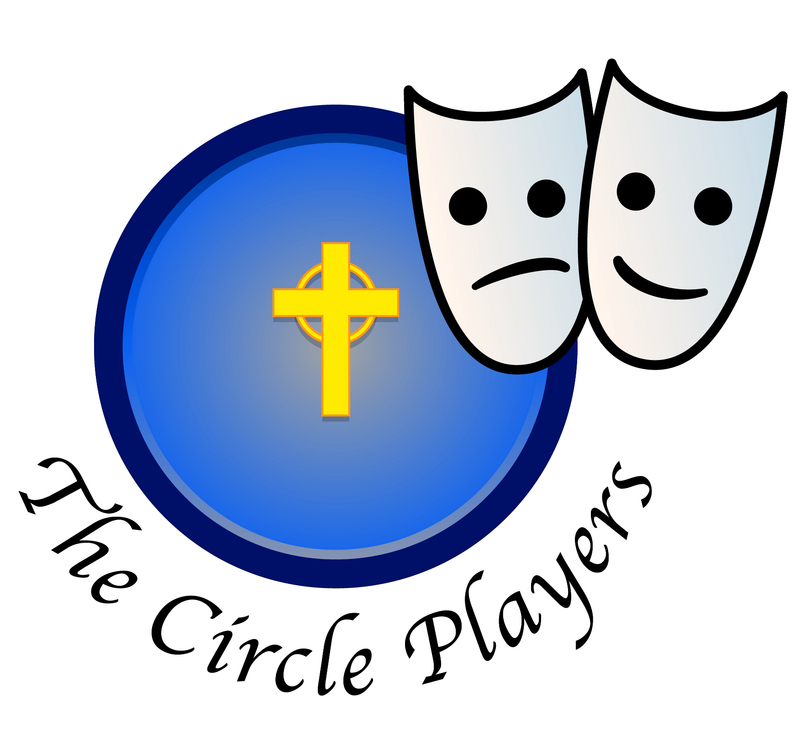 The Circle Players is a theatre outreach program of the First Presbyterian Church of El Cajon. The goal of The Circle Players is to provide a resource to those in our community who want to share their talent in acting and other performing arts, as well as technical and production aspects of theatre. It also provides performances for the community to enjoy in fellowship with others. All of those who are involved in The Circle Players productions are volunteers - actors, directors, kitchen staff, wait staff, etc. We encourage those who wish to participate to volunteer their talents in making our productions a quality experience for all. Contact us for further information about The Circle Players, or to volunteer to help with productions. If you would like to receive e-mails updating you on upcoming shows, audition opportunities, or other news, please click on "Contact Us" above, or send an e-mail to thecirclplayers@gmail.com and we will keep you up to date! Please send us an e-mail with questions or reservations. Please repeat your e-mail address in the comments section. Or you can call us at (619) 588-5348.